The Resident Tourist: Paint Along . . .
A warm March night my cousin and I decided we'd try our hands at painting. 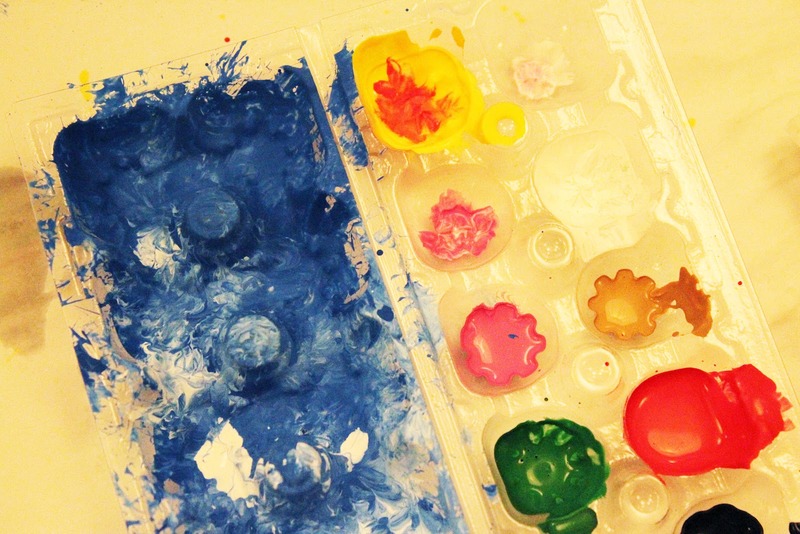 We're not much of artists, so we made sure to look for an easy class for all levels. Hence, Paint Along NYC. It was such a fun evening! The classes are simple and laid back, offering a variety of paintings to pick from - the entire group paints the same picture. You can choose your favorite image online and sign up for that date. And did I mention that classes are BYOB? We met in the Flatiron District with a bottle of wine and an open mind. 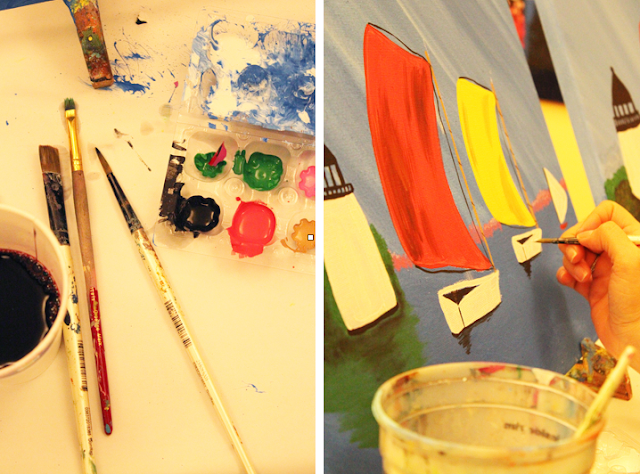 The class was led by an instructor that guided us through each stroke of the painting - our night the class painted Red Sail. Paint Along provided the canvases, paint, and aprons. It was too easy. 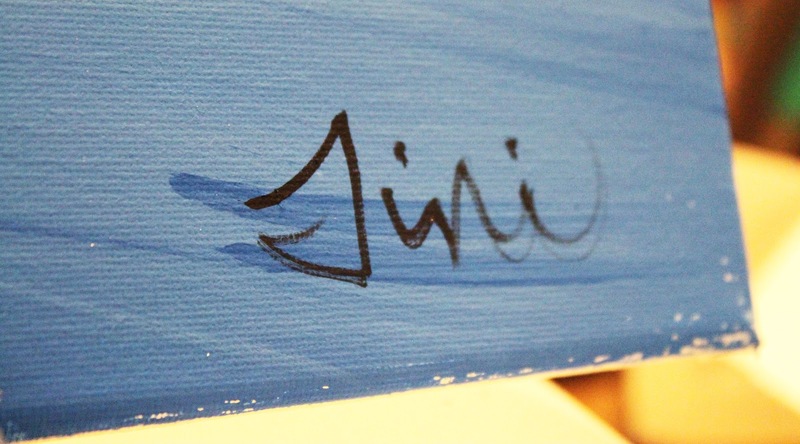 Really, the hardest part was trying to figure out what to do with our "masterpieces" after class. 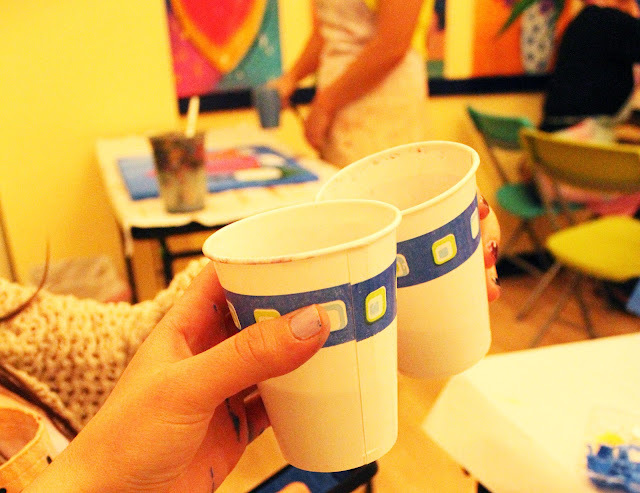 I'm telling you, this is a great way to unwind at the end of a long work day - sipping wine out of paper cups, mixing paint like a child, laughing at each other's artistic talents (or lack there of). 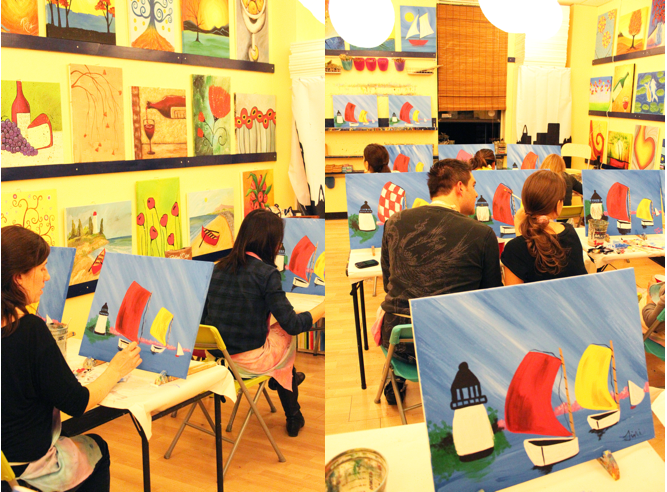 If you're an experienced painter this will probably be too elementary for you, but if you want to have fun and play around with a paint brush - you'll love a night with friends at Paint Along NYC.